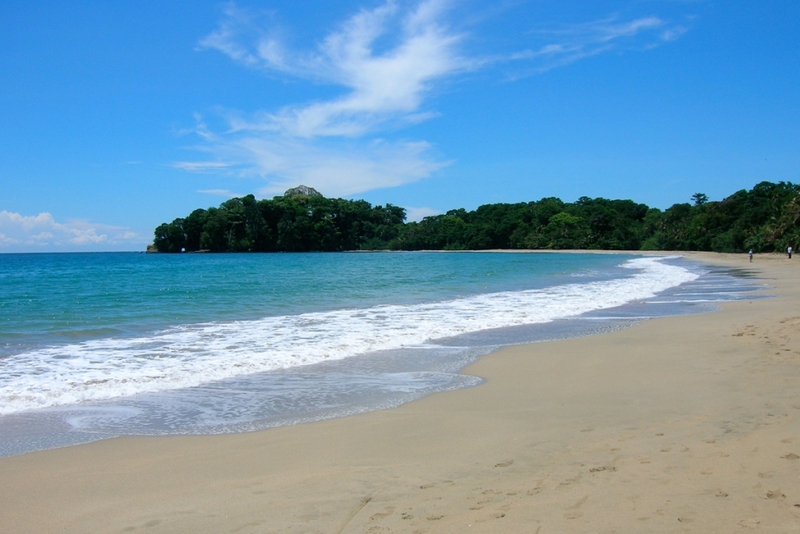 Come spend the beginning of winter in Costa Rica! 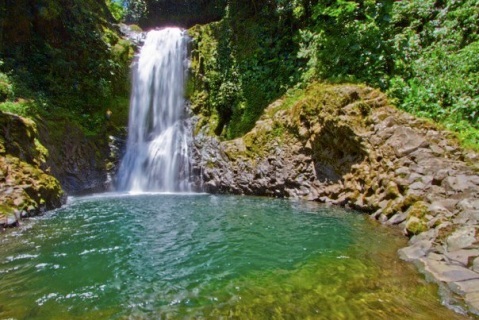 The week-long Costa Rica Caribbean Experience this December offers a diverse adventure that combines the Caribbean Highlands of Costa Rica – with its breathtaking tropical beaches. It begins on the highlands, with their lush mountainous rainforest, waterfalls, freshwater pools and whitewater rafting - all while based at a cool eco-farm on the slopes of Volcan Turrialba. It continues to the Caribbean Lowlands, with their tropical beaches, unique flora and fauna, active nightlife, and indigenous culture. - At night, we can go for a Caribbean style dinner in town, taking in the special and laid back ambiance of Puerto Viejo. Later, we can hit one of the many bars/clubs/live music venues in town. The Caribbean Experience trip will take place from Saturday, December 10th to Sunday, December 18th, 2011 (8 nights in total). We will be meeting at and leaving the San Jose (the capital) international airport by 4:30 pm on Saturday. We ask that you plan to be on a flight that will land in San Jose by 3 pm on December 10th. Your flight home should be no earlier than 1:00 pm on Sunday, December 18th. The trip will leave with a minimum of 8 participants and a maximum of 16. If this number is not reached by November 10, we will cancel and postpone the trip, and you will be fully reimbursed. If you cancel your attendance after November 10, we will reimburse you the sum of $1200, with $150 kept as cancellation fee. 150$ holds your spot for the amazing December 10-18, 2011 trip. To participate you must cover the full balance by November 20, 2011. 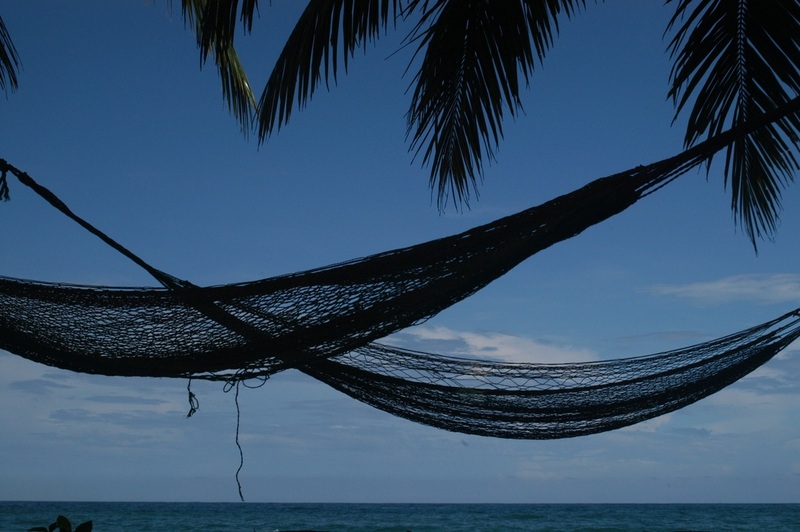 1350$ reserves your spot on the amazing December 10-18, 2011 trip. 1200$ is the amount that must be payed by November 20, 2011, if you have already made the $150 deposit.